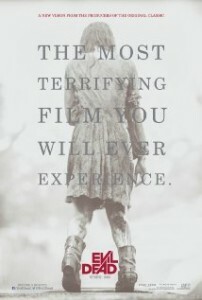 2013 has a potentially strong showing for horror movies. The following movies are listed in order by release date. I will post a review for each movie. Tagline: Five friends head to a remote cabin, where the discovery of a Book of the Dead leads them to unwittingly summon up demons living in the nearby woods. The evil presence possesses them until only one is left to fight for survival. Tagline: Heidi, a radio DJ, is sent a box containing a record — a “gift from the Lords.” The sounds within the grooves trigger flashbacks of her town’s violent past. 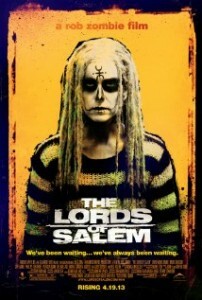 Is Heidi going mad, or are the Lords back to take revenge on Salem, Massachusetts? 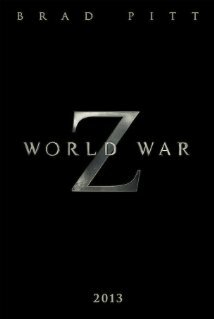 Tagline: United Nations employee Gerry Lane traverses the world in a race against time to stop the Zombie pandemic that is toppling armies and governments, and threatening to decimate humanity itself. Tagline: A family encounters spirits living among them in their New England farmhouse. 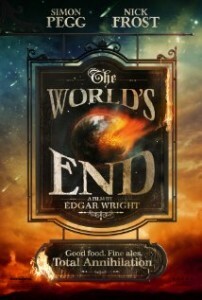 Tagline: Five friends who reunite in an attempt to top their epic pub crawl from 20 years earlier unwittingly become humankind’s only hope for survival. 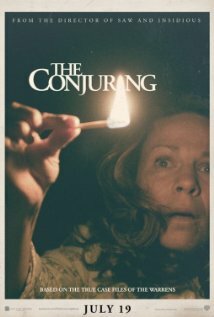 Solid List of horror. I’m looking forward to the first three movies. I didn’t know about the last two but they look interesting.